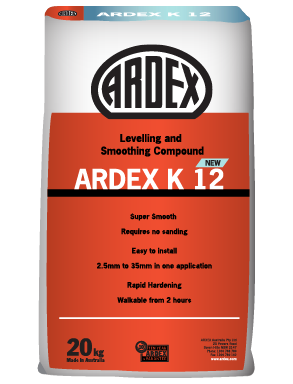 ARDEX K 12 new is an advanced cement and polymer based levelling and smoothing compound. 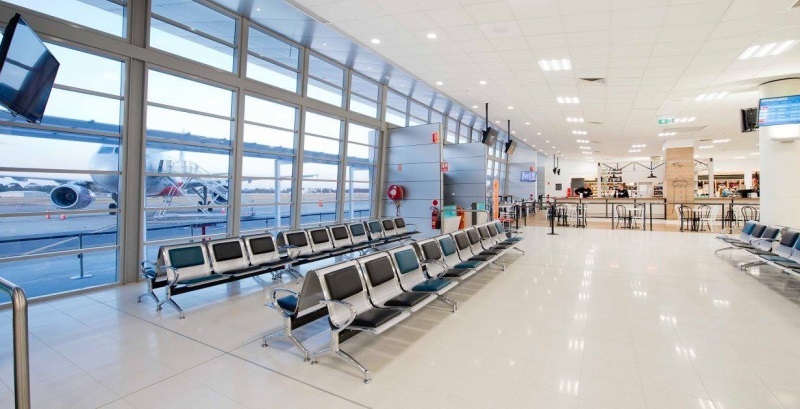 ARDEX K 12 new is formulated for experienced commercial contractors to smooth and level large commercial and retail areas. 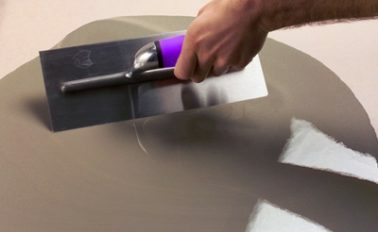 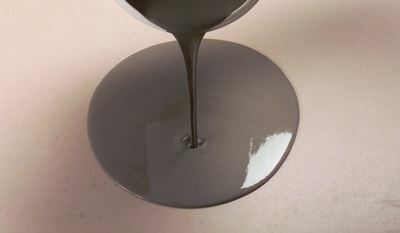 Once dry it is suitable for the application of vinyl, carpet and tile floor finishes. 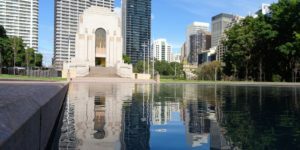 Unlike normal hydration levellers, ARDEX K 12new will harden and dry at temperatures down to 10°C.